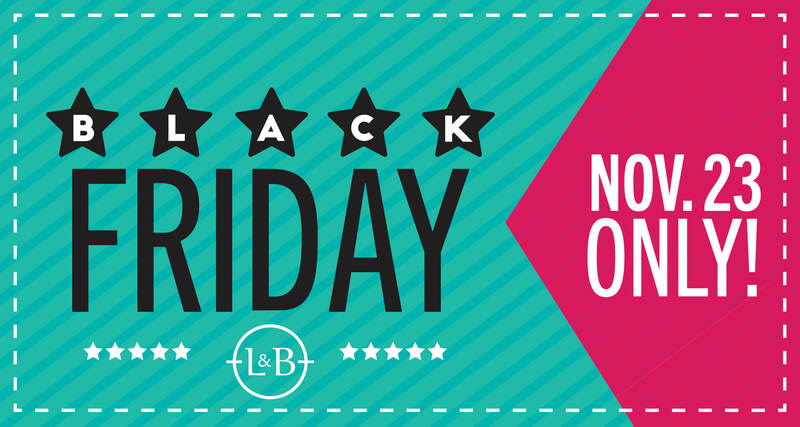 Our Black Friday sale is Friday, November 23 only! Stop in and save on items around the whole store. 16 oz., Limit 2 – Save $4/lb. Save $15/lb. Savings taken at register. Minimum additional $10 purchase required. Black Friday promotional items do not count towards minimum purchase requirement. While supplies last. Savings off regular price. 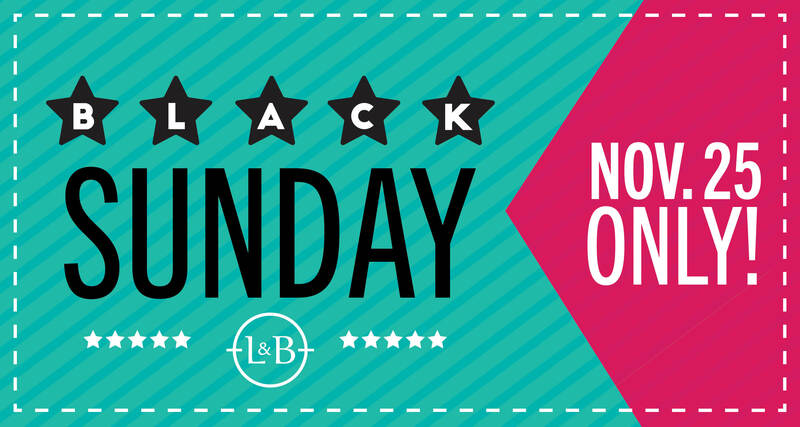 Black Sunday savings in Wines & Spirits! Sunday, November 25 only! While supplies last. No purchase requirement. Savings off regular price. 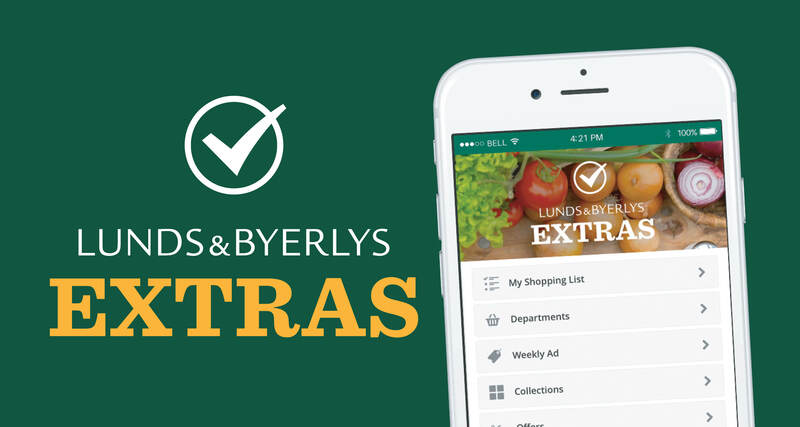 Wines & Spirits not available at all Lunds & Byerlys locations. FOR L&B EXTRAS MEMBERS ONLY!